Catalog Home > Academic Economy Desk Pad, 12 months, Jan.-Dec. 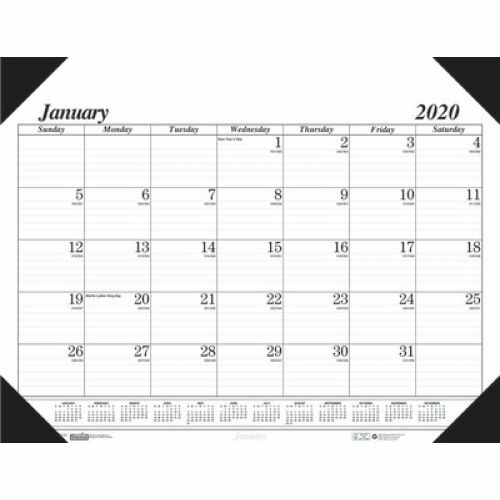 Academic Economy Desk Pad, 12 months, Jan.-Dec.
Black on White Desk Pad, 13 months, Aug.-Aug. Academic Desk Pad, 22" x 17"